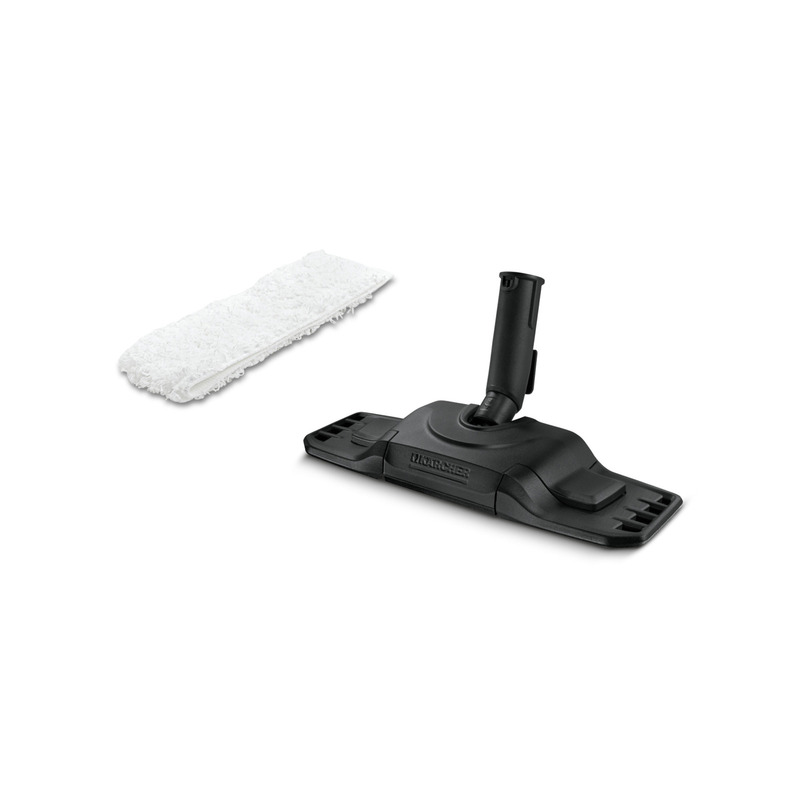 Comfort Plus floor nozzle kit 28630190 https://www.kaercher.com/ge/accessory/comfort-plus-floor-nozzle-kit-28630190.html The Comfort Plus floor nozzle with matching microfibre floor cleaning cloth has a flexible joint for extremely ergonomic cleaning and features convenient no-touch cloth changing. The Comfort Plus floor nozzle with matching microfibre floor cleaning cloth has a flexible joint for extremely ergonomic cleaning and features convenient no-touch cloth changing. The Comfort Plus floor nozzle accessory kit includes a large Comfort Plus floor nozzle with a flexible joint for extremely ergonomic cleaning, along with a matching microfibre floor cleaning cloth for even better dirt intake. The cloth can be changed without touching the soiled surface. No contact with the dirty floor cleaning cloth – cloth changing is completely contactless. 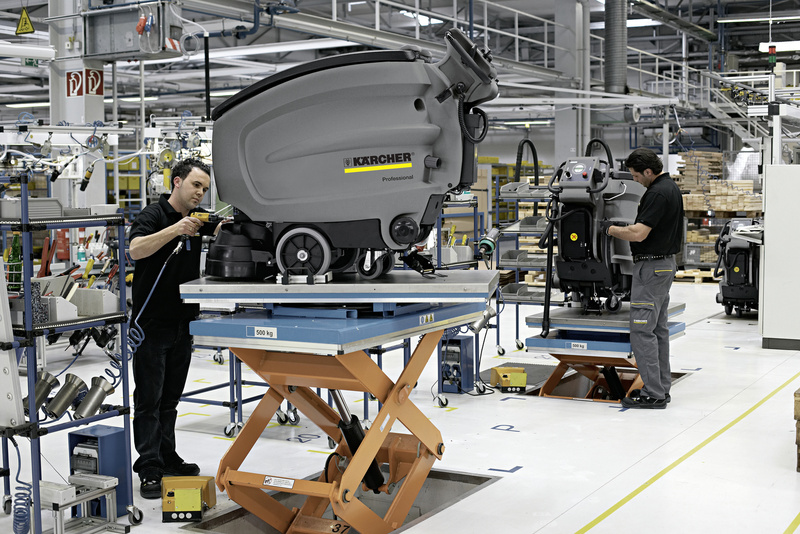 Flexible nozzle joint for ergonomic and effective cleaning with full floor contact, regardless of size. The larger floor nozzle enables cleaning of larger surfaces in the same time.